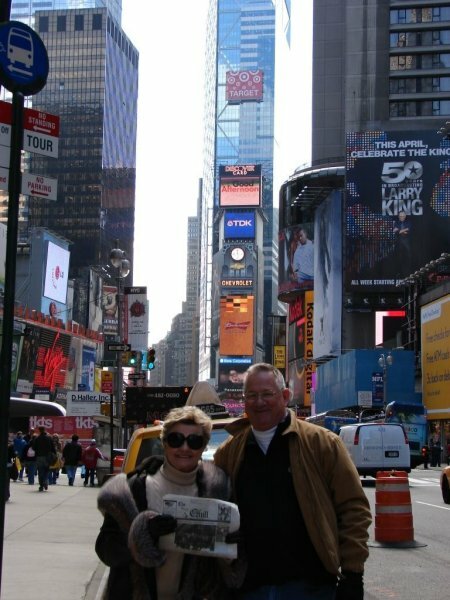 The Quill made it to Times Square in New York City April 7-13 when Bob and Carole Dillon, of Stronghurst, vacationed there. 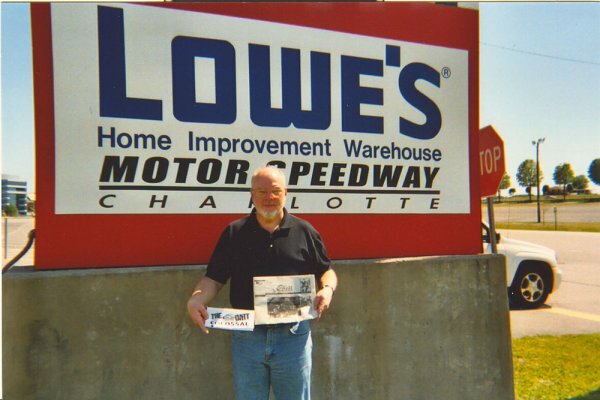 The Quill traveled with Brad Harlacher of West Burlington, Iowa, and his son Wes to The Dirt Track at Lowe's Motor Speedway near Charlotte, North Carolina. While there, they attended the Colossal 100-Dirt Late Model race and toured several NASCAR Race Shops.